Kelcey is a movement and exercise enthusiast. An avid hiker, animal lover and traveler, Kelcey currently resides in Kaneohe, Hawaii. grew up in Peoria, AZ, but has familial roots across the U.S. in California, the Carolinas, New York, Idaho, and Chicago; which intensifies her love of food and travel. 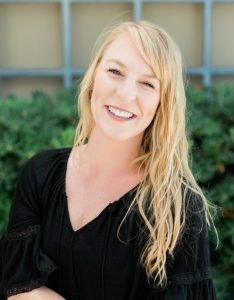 Her studies at Northern Arizona University held a strong focus on sustainability, biology and kinesiology. Kelcey believes in the healing power of proper nutrition and purposeful exercise.